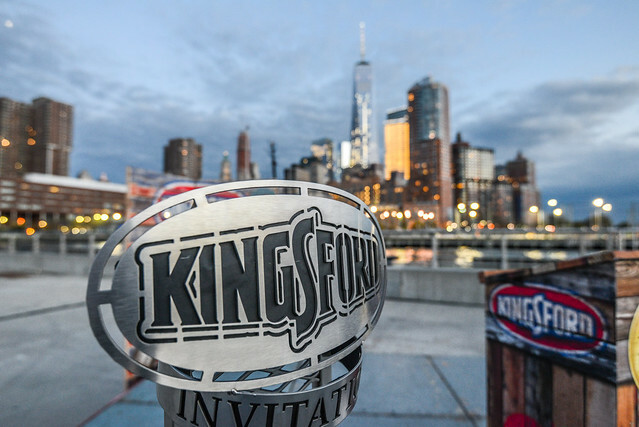 Back at the beginning of May, I had the honor of joining my Kingsford family for the 2015 Kingsford Invitational set against the beautiful skyline of lower Manhattan. 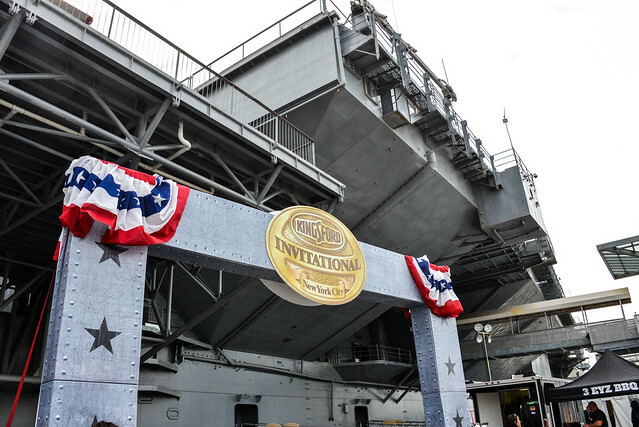 For those not familiar with the event, think of it as the most elite of all barbecue cook-offs. 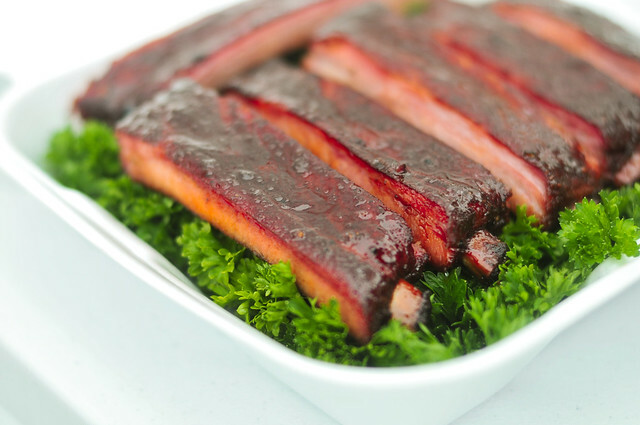 Unlike a normal competition, where just about anybody can sign up, the Kingsford Invitational invites only the top team from five of the most prestigious events in barbecue. 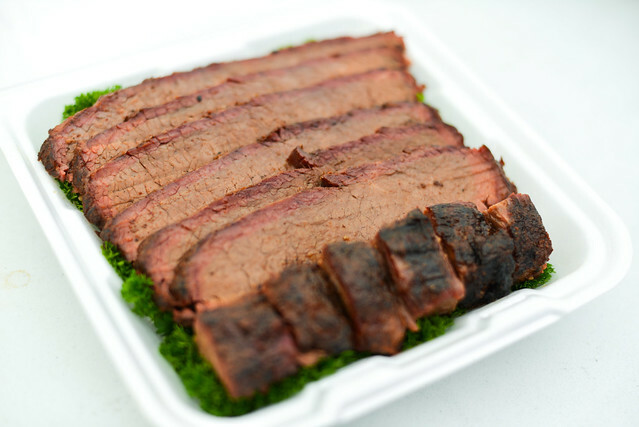 This year that brought in the grand champions of Memphis in May (Big Bob Gibson), Houston Livestock and Rodeo (Bar-B-Que Commanders), the American Royal (Cool Smoke), Blue Ridge BBQ Festival (Warren County Pork Choppers), BBQ Pitmasters TV show (Rescue Smokers), and one wild card team made up of some of the most well regarded NYC pitmasters from Hometown, Mighty Quinn's, and Ducks Eatery (dubbing themselves The Dirty Water Dogs). Altogether the competition spanned three unforgettable days of great food and great friends. This past weekend I had the pleasure of attending the second annual Kingsford Invitational—a contest that takes the top teams from each of the biggest competitions and pits them against each other in a $50,000 winner-take-all cook off. 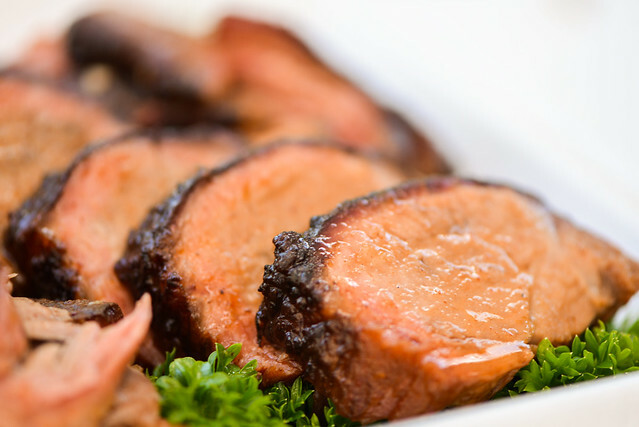 While the categories are familiar—chicken, ribs, pork, and brisket—this comp cuts across different sanctioning bodies of barbecue and territorial divisions, equalizing barbecue and giving the pitmasters the freedom to cook the best damn meat they can, not to a preconceived standard. It's a thrilling prospect, and one only more enticing given that I had the opportunity to hang out with these teams, talk shop, and taste some of the best competition barbecue out there.